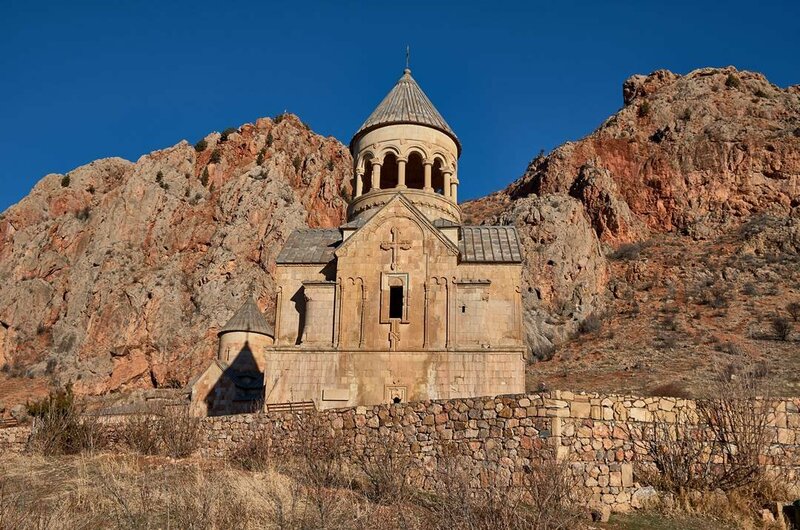 There are many Monasteries across Armenia as they are the countries main attraction with landscapes and outdoor activities that are suited for hiking and is also great for private Armenia Historical tours. 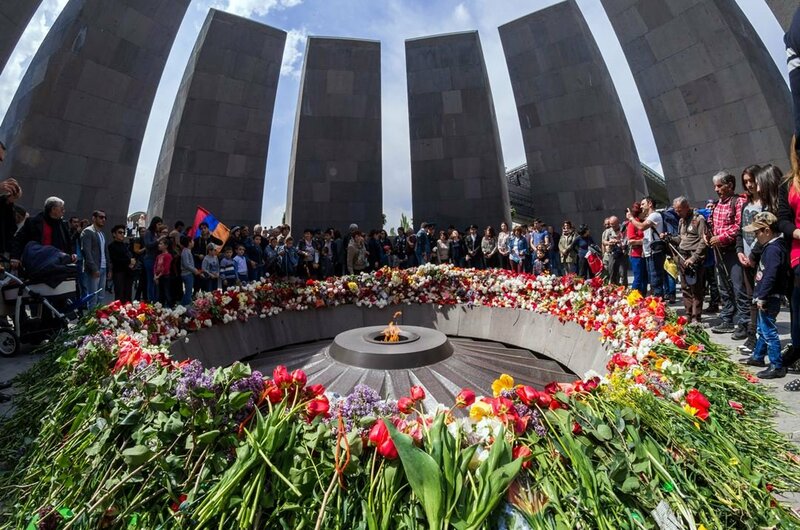 Armenia also has a history like no other that is complex and laced with tragedy. 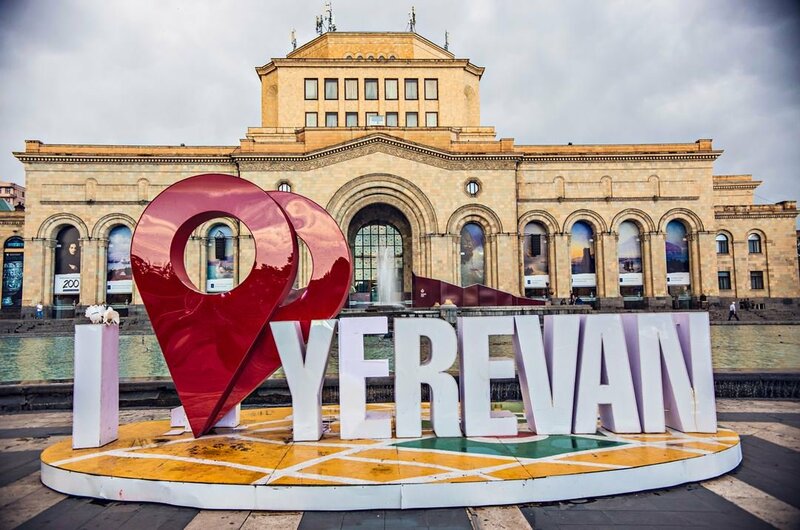 With the delightful tours of Yerevan that is one of Europes enticing cities combining these two together give every visitor a fantastic travel experience. Khor Virap Monastery a pilgrimage site and the view of Mount Ararat a dormant volcano that is across the border in Turkey. 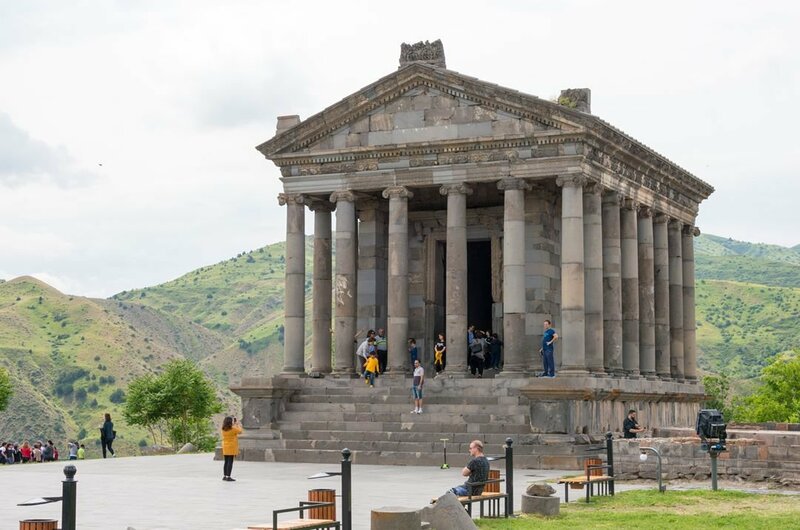 1 Garni Temple was built by Armenia’s King Trdat I in the 1st Century AD; it is a Hellenic styled temple that is set on the edge of a gorge that overlooks the Azat River and was dedicated to the heathens sun god, Miltra. It has a Monumental staircase, and iconic columns, besides the temple, are ruins of a Roman bathhouse and a 7th-century church. There were also Urartian cuneiform inscriptions found by Archaeologists that date back to the 8th Century. 2 This museum commemorates the massacre of the Armenians in the Ottoman Empire from 1915 to 1922; it offers all its visitors a powerful museum experience that is fully air conditioned. It is a two storey exhibition that’s built into the side of a hill, the story of this horrific event is told through photos, documents, newspaper reports and films. There is a pathway 100m long engraved wall with all the names of the people that were massacred that was built in 1967. 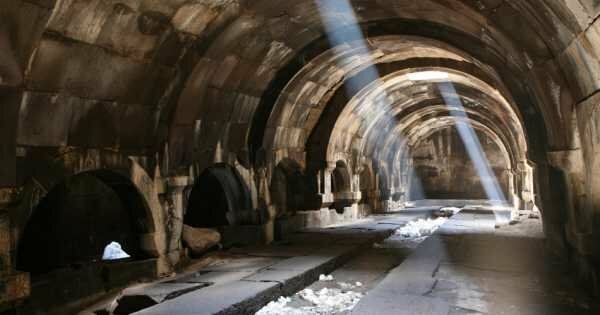 3 Bishop Hovhannes founded Noravank in 1105, was renovated in the 1990s it is the most beautiful site in Armenia. 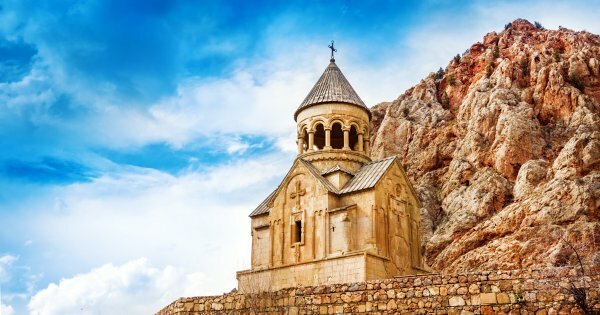 The Noravank Monastery is surrounded by red cliffs that face the sun, and the gold/red stone from the churches reflect and give it a vibrant sheen. It is a magical sight to see. 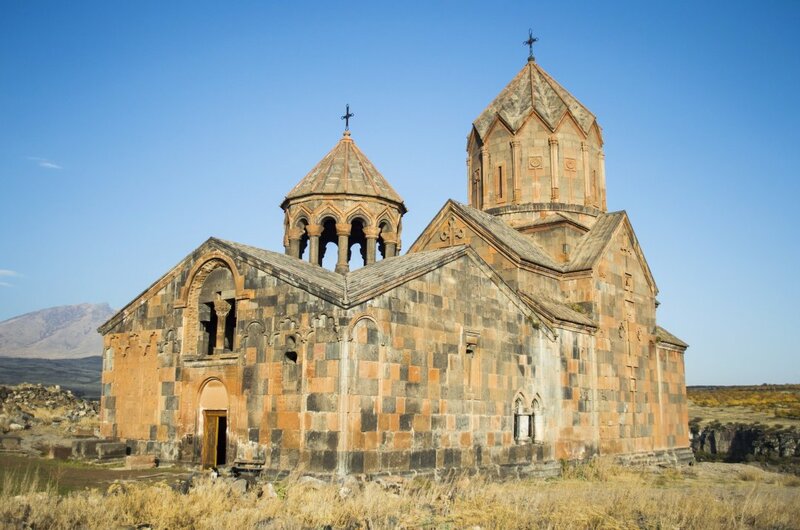 There is also a 13th-century Surp Karapet Church that was built next to the ruins of an earlier church that’s dedicated to St.John the Baptist. 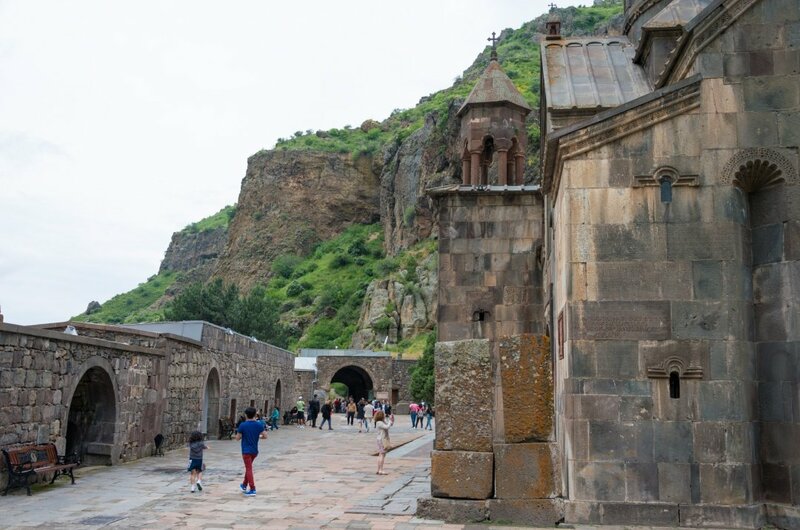 4 The Geghard Monastery was named after the holy lance that pierced Christ’s side at the crucifixion. And is listed as a world Heritage monastery. And is also a monastery complex. It is carved out of the rock face of the Azat River Gorge. It was built in the 4th century, and the oldest chapel dates back to the 12th century. There is a big atmosphere outside Surp Astvatsatsin the south door is a coat of the family belonging to the Zakarian prince who built it. 5 The Cafesjian centre for the Arts is surrounded by stone steps known as the Cascade; it is one of the city’s main cultural attractions. It was initially built in the 1920s by a Soviet architect Alexander Tamanyan; he planned to modernise Yerevan. He worked on the monumental structure that was constructed in the 1980s but was halted after the 1988 earthquake. Gerard Cafesjian funded its completion and transformed it into a multi-level Arts Space Centre. 6 Echmiadzin is known as the Vatican of the Armenian Apostolic Church. It is the place where Surp Grigor Lusavorich supposedly saw a beam of light fall to the earth with great vision. He built the Mayr Tachar first Mother church of Armenia. It has a rich history and is of symbolic importance that makes it a fantastic destination for Christians. 7 Yerevan is a vibrant city full of contradictions with top class cars sharing the roads with old cars that are so old they should be in a museum. There are tea houses that sit next to European style wine bars and many street fashions from Hipster to Babushka and various others to choose from. It is a wonderful place to visit, tree-filled boulevards and the musical fountain in the famous Republic Sq. 8 This canyon is full with both history an culture combined than anywhere else. Every village along the Debed River has a church, a chapel, and an old fort. It has two monasteries that are listed as world heritage Haghpat and Sanahin. These are the main attractions, but there is also many more sights and beautiful scenery and is best explored by car. The road through the Canyon is the main road linking Armenia with Georgia with many tourist facilities. 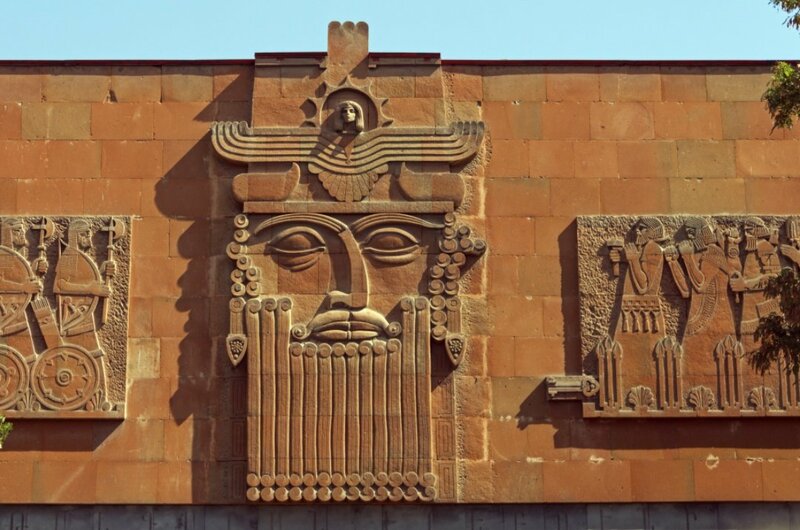 9 Erebuni Historical & Archaeological Museum Reserve is an Archaeological site that dates back to 782 BC. Before Rome was recognised this gives a great detailed insight into the life in the Palace of Argishti I, known as the greatest King of Urartu. A Soviet Museum displays Artefacts from the Palace excavations with some spectacular silver rhythons and many other objects that were found when an Urartian tomb was discovered in 1984 in Yerevan. 10 Yeghegis Vally is beautifully surrounded by magnificent mountains and villages with medieval churches; they are both worth exploring. The Shativank, is a fortified Monastery with a church that was rebuilt in 1665 with waterworks, a grain storage silo and a two-story monk quarters. You can overlook the Vally on the other side of Smbataberd. This site is best visited in a jeep or car. 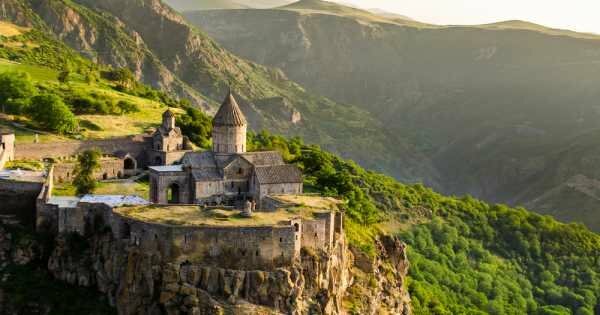 See the Caucasus, you can explore two historical neighbouring countries Armenia and Georgia. 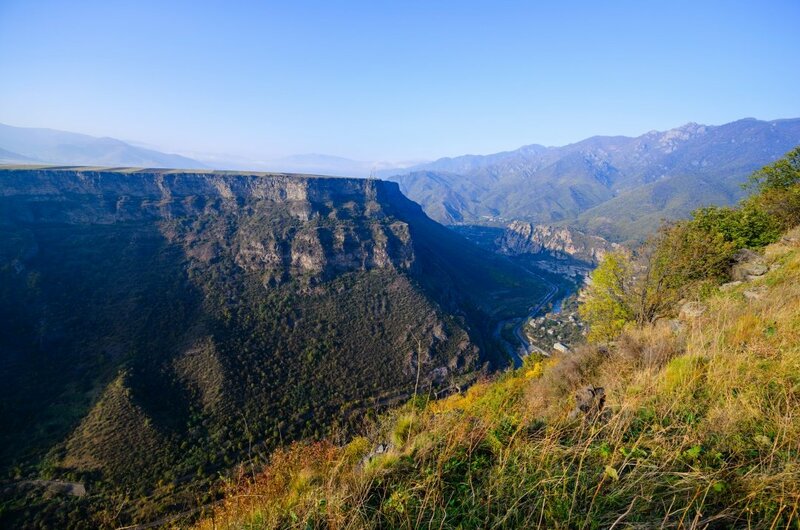 Mountains, lakes, nature, history and extreme - travel to the Caucasus with us. 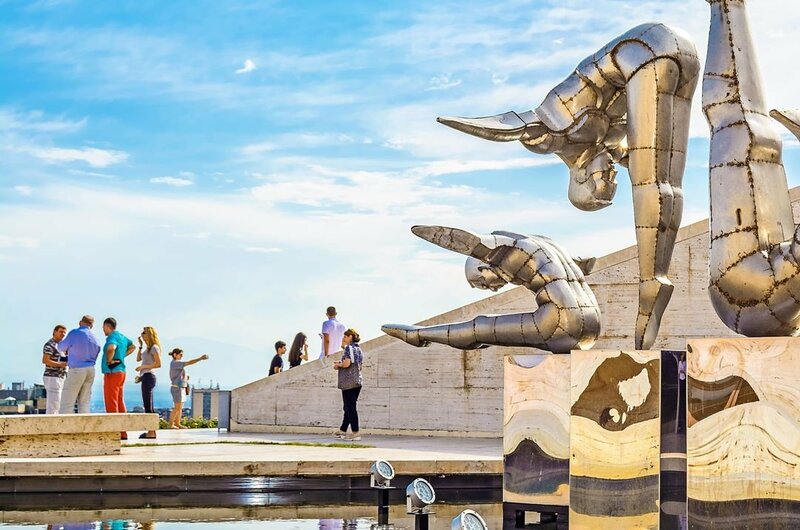 You'll experience 4 days of most picturesque landscapes, delicious food, and finest wine while travelling through central, Southeastern and Eastern regions of Armenia! 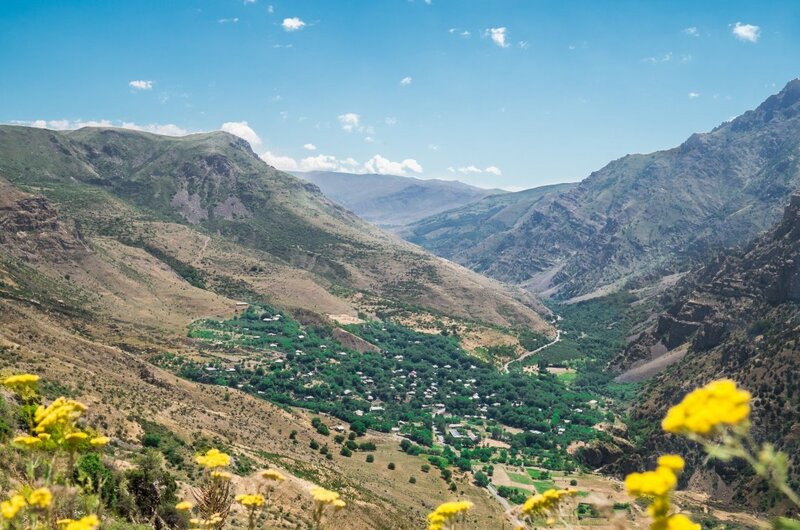 You will experience a fantastic trip through Armenia visiting picturesque mountains and impressive gorges, discovering history and enjoying amazing tastes of food and life! 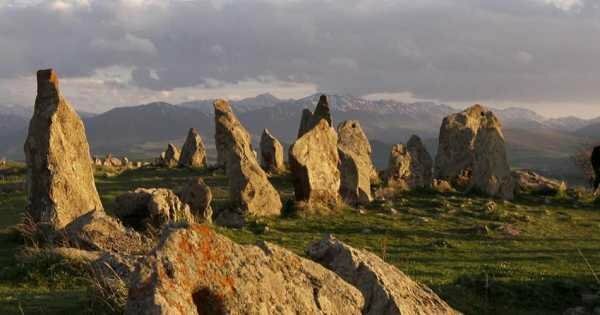 Travel through time and beauty of an ancient land during this 10-day guided tour in Armenia, go back in time to prehistoric monuments and enjoy vibrant modern energy.